Some users probably encountered various problems when trying to install Mozilla Firefox on their PC. If you are one of them, do not be demoralized. 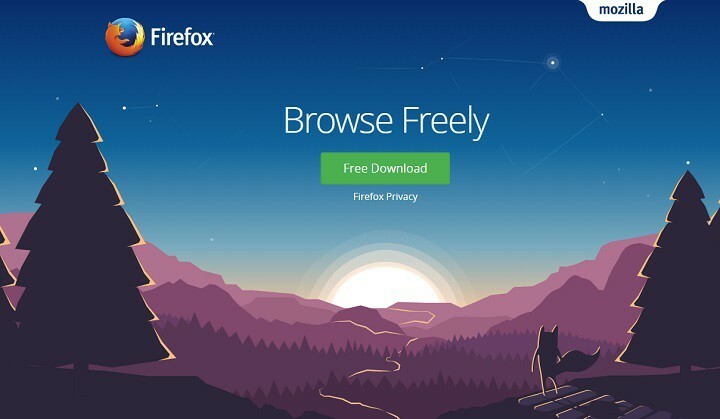 In this article, we’ll offer you a list of the most common installation problems for Mozilla Firefox as well as solutions. Firefox installer stuck on now installing – This is a common problem with Firefox, and it’s usually caused by your temporary files. 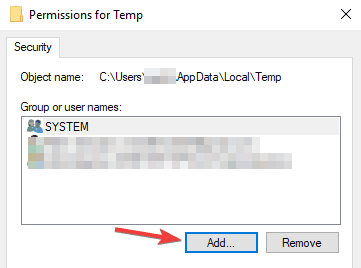 To fix it, change the permissions of Temp folder and check if that helps. Firefox won’t install Windows 10 – This issue can sometimes be caused by your antivirus. To fix it, disable your antivirus and check if that helps. Hmm for some reason we could not install Firefox – Although this error message is ambiguous, you can fix the problem simply by removing all previous Firefox installations. 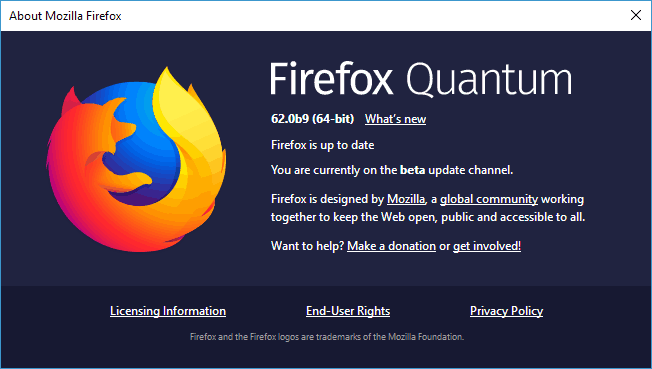 Firefox install stuck on downloading, housekeeping – Sometimes this issue can appear while trying to install Firefox using the standard installer. According to users, the solution is to download and use the full installer. Firefox install takes forever – If your Firefox installation is slow, you might be able to fix the problem simply by trying to run it as an administrator. After doing that, check if the issue is still there. Sometimes you won’t be able to update Firefox at all, and your Firefox install might get stuck with Failed to read the configuration file Please contact your system administrator message. If this happens, your mozilla.cfg file might be damaged, and in order to fix the problem, it’s advised to reinstall Firefox. In addition to uninstalling the application, you also have to remove all leftover files from Firefox’s installation directory. 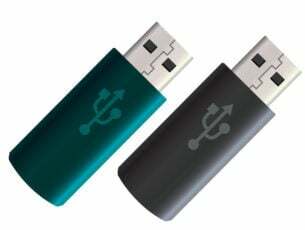 Doing this manually can be a tedious task, therefore it’s always better to use an uninstaller software such as Revo Uninstaller. Uninstaller software will remove Firefox, but it will also remove all of its files and registry entries from your PC. Once the application is completely removed, reinstall it again and the problem should be resolved. 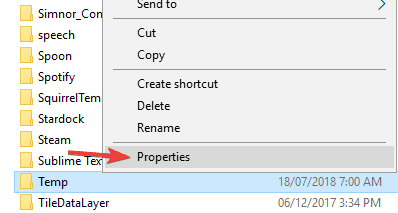 Locate Temp folder, right-click it and choose Properties from the menu. Select the Security tab from the top menu and click Edit. In the white box write the word Users / click OK. 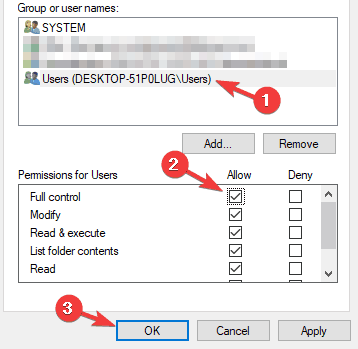 Select Users from the Group or user names list and check Full control in Allow column. Now click Apply and OK to save changes. After making these changes, try to install Firefox again. Go to AppData\Local directory like we showed you. Now navigate to Mozilla\updates directory. 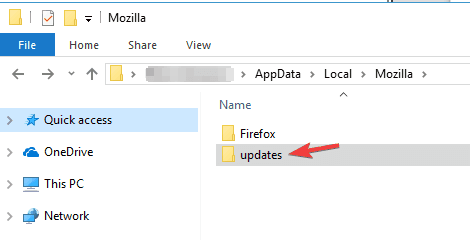 If you see any folder in there, remove them and try to update Firefox again. Click the Menu icon in the top right corner and choose Help from the menu. A new window will now appear and Firefox will check for updates. If any updates are available, they will be automatically installed. If Firefox install gets stuck on your PC, perhaps the issue might be related to the missing privileges. To fix this issue, it’s required to run the setup file as an administrator. 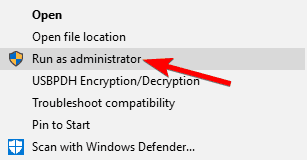 This is quite simple, and to do it, you just need to locate the setup file, right-click it and choose Run as administrator. 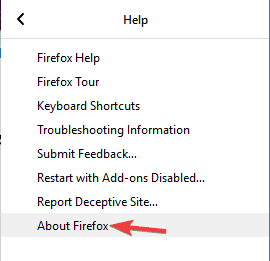 If you’re having problems updating Firefox, you just need to repeat these steps for firefox.exe and then try to update it again. 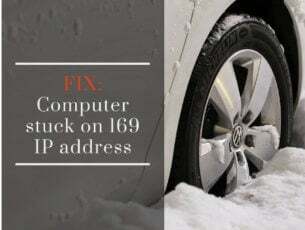 If you’re still having issues on your PC or you simply want to avoid them for the future, we recommend you to download this tool to fix various PC problems, such as file loss, corrupted files, malware and hardware failure. It will also optimize your PC for maximum performance. Click on Settings / Active Protection / Customize. 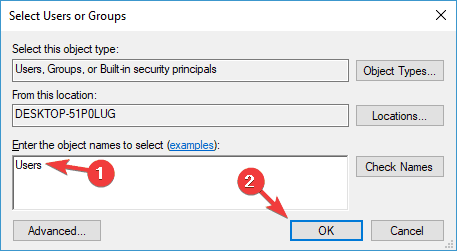 Uncheck the Enable HTTP Scanning box and click on the OK button to update this feature. This should stop your antivirus from checking the security certificate of every website you access. 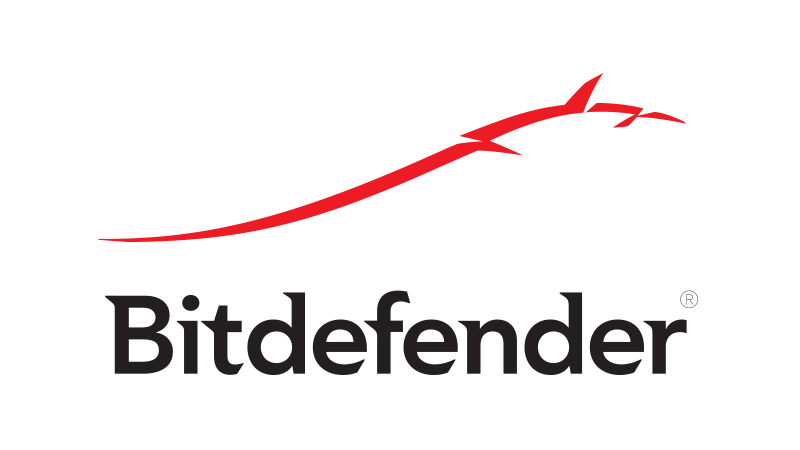 Open the dashboard of Bitdefender. If you have the 2016 version, click on Modules. For an older version you must click on the Protection button. Click on the Web Protection button. Disable the Scan SSL feature. Click on Antivirus settings / Browsing. Uncheck the Show safe results feature for the websites which are showing the error. For ESET all you have to do is to enable the SSL/TSL protocol filtering feature. Press F5 to open the Advanced setup menu. Click on Web and email button / SSL/TSL / Enable SSL/TSL protocol filtering / OK. Restart the computer to configure the antivirus filter. Kaspersky has a function that can be disabled to stop filtering the websites and it is very easy to do this. Open the dashboard of the antivirus. Click on Settings button from the bottom-left. Click on Additional button / Network. 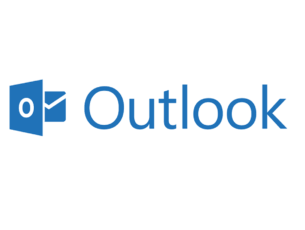 If you are using the 2016 version, uncheck the Do not scan encrypted connections box from the Encrypted connections settings section. 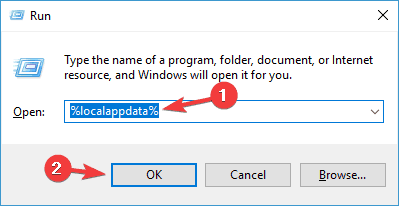 For an older version just, uncheck the Scan encrypted connections feature. Reboot your system to configure your antivirus software. If disabling this feature doesn’t solve the problem, completely disable your antivirus. If the issue still persists, remove your antivirus and check if that helps. In case that removing the antivirus solves the problem, this might be a perfect opportunity to consider switching to a different antivirus solution. Click Open Windows Defender Security Center. Go to the Virus & Threat protection section. 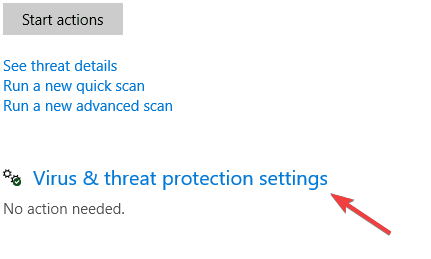 Now click Virus & threat protection settings. 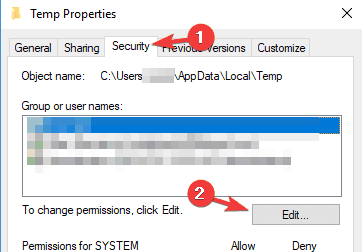 Locate Real-time protection option and disable it. You can also disable other options if you want. After disabling this option, try to install Firefox again. If Firefox installs successfully, be sure to enable Windows Defender once again. In order to distribute Firefox faster, Mozilla offers two types of installers, standard and full. Difference between the two is their size, and the standard installer is lighter, so it needs to download the setup files in order to install Firefox. This can sometimes cause Firefox install to get stuck. On the other hand, the full installer won’t download any additional files, and instead it will install Firefox right away. This is a simple solution, and many users reported that it works, so be sure to try it out. You can get the full Firefox installer from here. If none of these methods helped you, we strongly recommend you to get in touch with the Support department of Mozilla.